Will your church be planning an annual campaign this year? It is an important piece, but it is just a piece of what could (and should) be a larger stewardship strategy for your church. 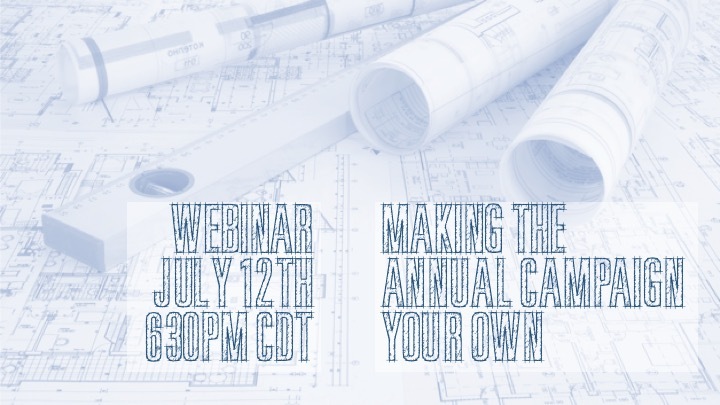 Join us as we explore the annual campaign resources, time-tested tools and a year-round strategy to keep generosity before your people all the time!